It is the discipline that investigates the alloplastic within materials on the maxillary bones to support a dental restoration in dentistry. 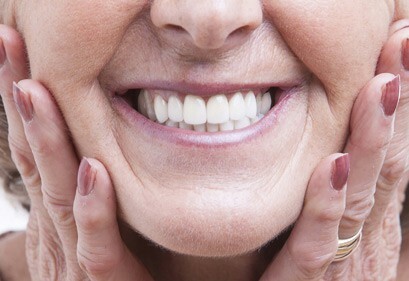 It aims to replace missing teeth by surgical placement of a dental implant in the jawbone or mandible. 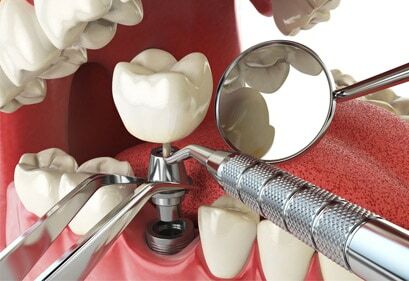 Dental implants can be different sizes, surfaces and materials.